You turn the key and the car does absolutely nothing? There’s a good chance you have a dead battery on your hands. Call Knight Towing to safely jump start your vehicle and help you get back on the road quickly. A discharged battery can cause a car to be immobile on the road, which can be stressful for the car owner. In general, batteries discharge if a car is not used for a long period or the vehicle headlights are left running for a long time. Knight Towing offers jump start services for car batteries of all car models. Our efficient jump start services ensure that your car is started properly and it is in a condition to be driven. Our technicians are well-trained and highly skilled in the method of jumpstarting car batteries. They do their jobs efficiently without causing any damage to the battery or engine of the car. Wrong or improper plugging may cause damage to the battery of the car and it can even pose a threat to the person who handles the process of jumpstarting. Our tow truck operators carry the necessary equipment to jump start the battery quickly and efficiently. You may drive the jumpstarted vehicle or leave the engine running to allow proper charging of the battery. Knight Towing is a leading towing company located at Santa Ana in California. We offer a broad range of vehicle services including Jump Start service. We have over 15 years of experience in offering vehicle services. Our jump start services are available 24×7. 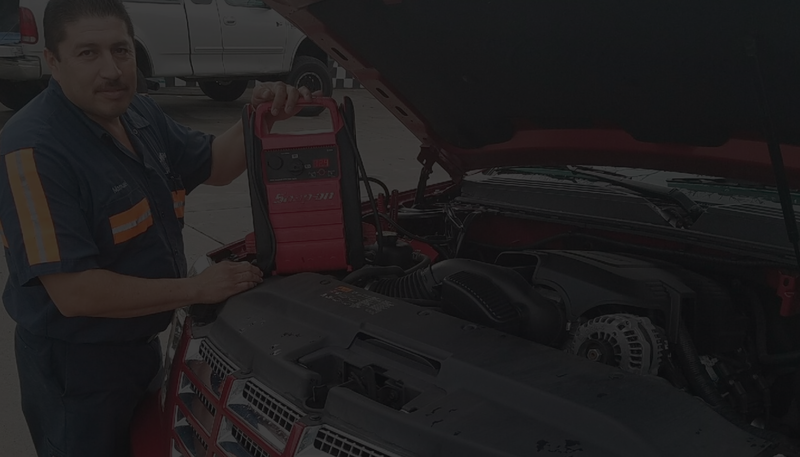 Call us whenever you need jump start services. Once we receive your call, we try our best to reach the site at the earliest. We have 15-30 minutes of arrival time. Besides being highly skilled and experienced, our technicians are friendly, fast, professional, and courteous. They are dependable and work in a timely manner. Whenever you encounter a stressful situation like your vehicle not starting, our technicians make sure you get back on the road in a hassle free manner. We have affordable prices with absolutely no hidden charges. If you need vehicle jump start services, give us a call now!